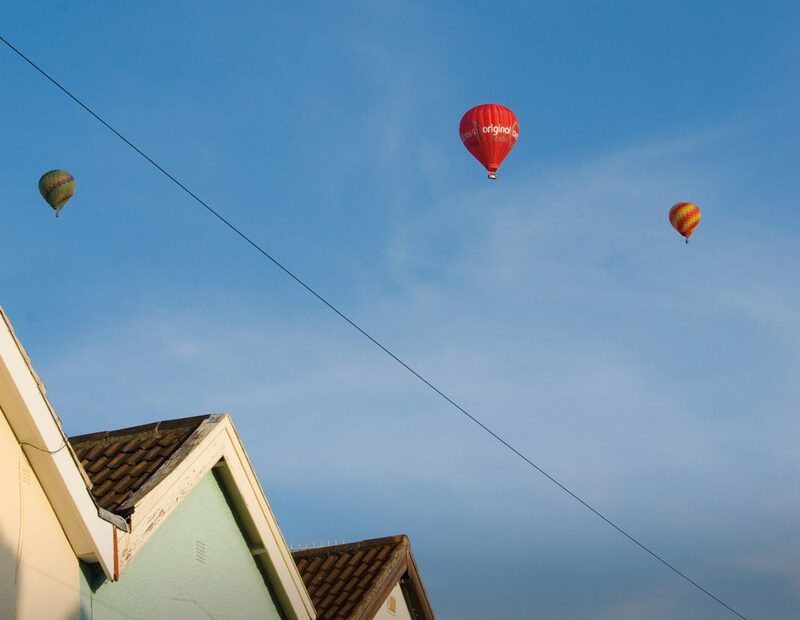 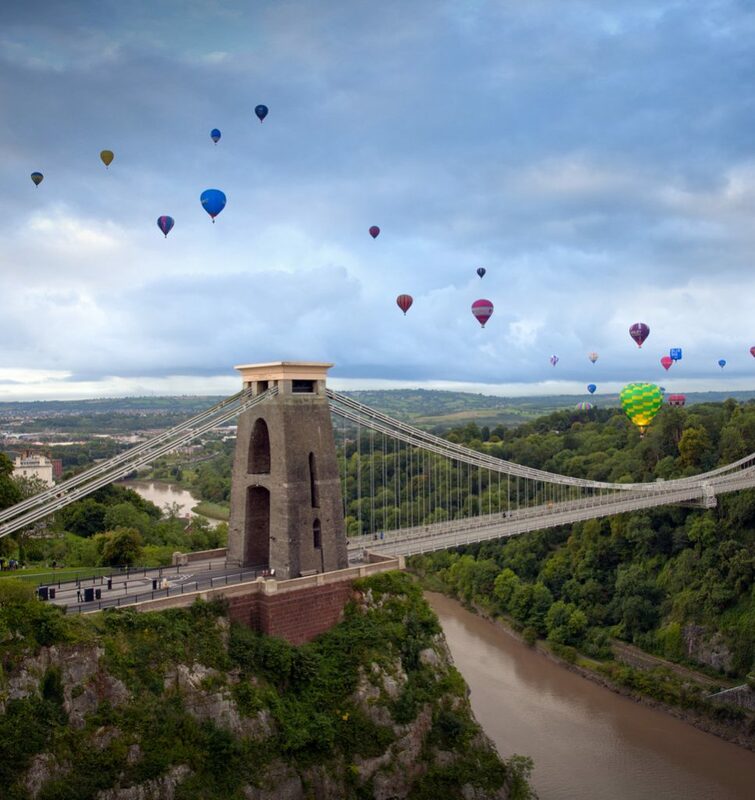 No trip to Bristol is complete without a street art tour; discover the story of Banksy and the artists who still produce work in the city, then take an open top bus tour to the iconic Clifton Suspension Bridge and its fascinating visitor centre. 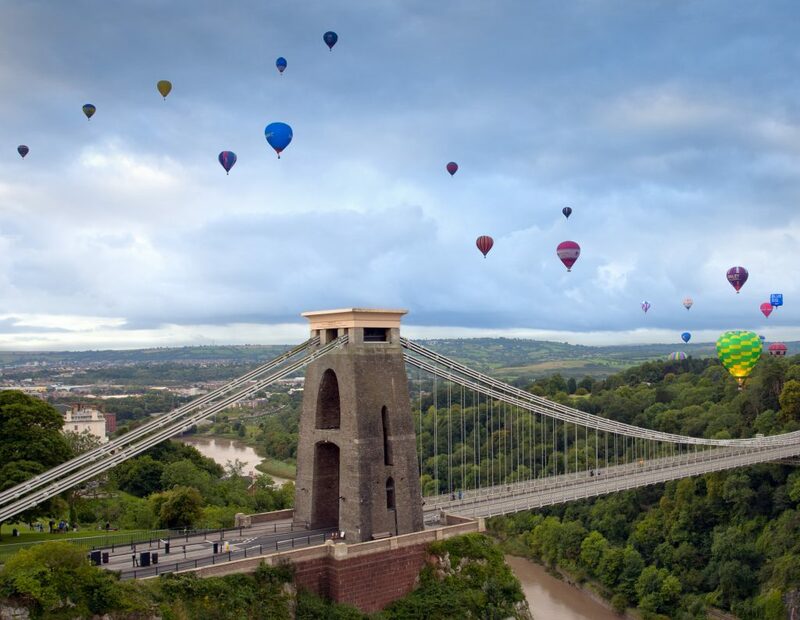 Enjoy a local lunch, before browsing the independent shops in Clifton Village, including those tucked into the glass-roofed Clifton Arcade. 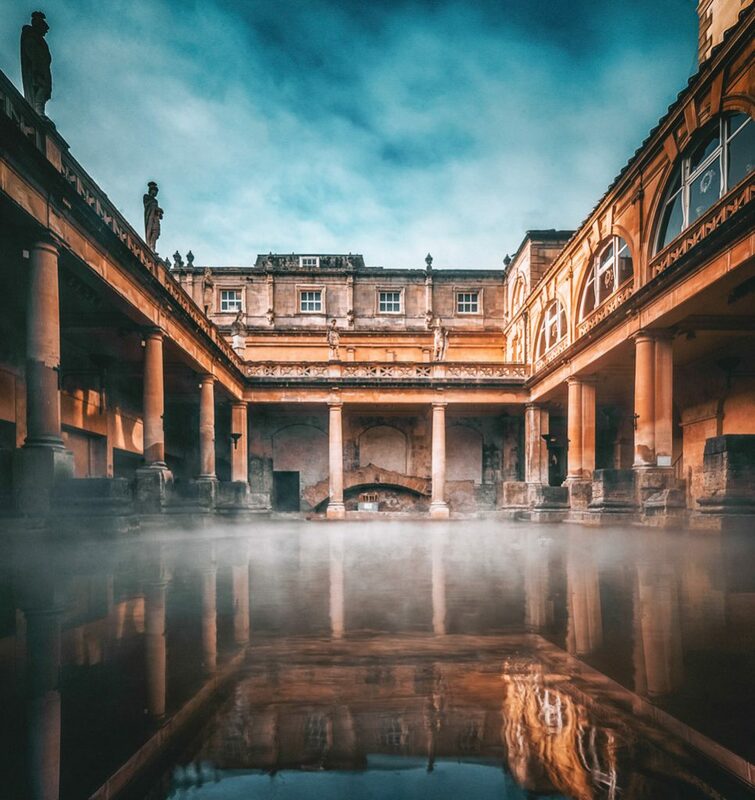 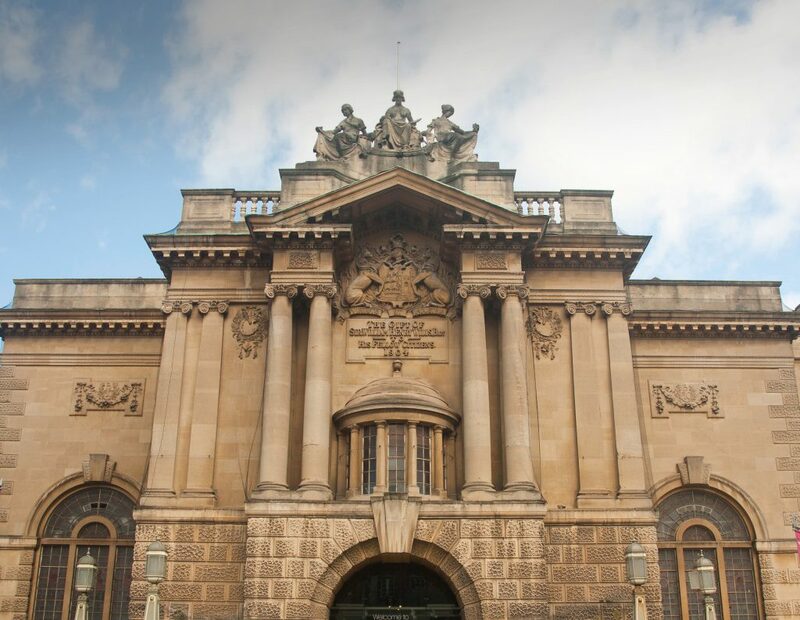 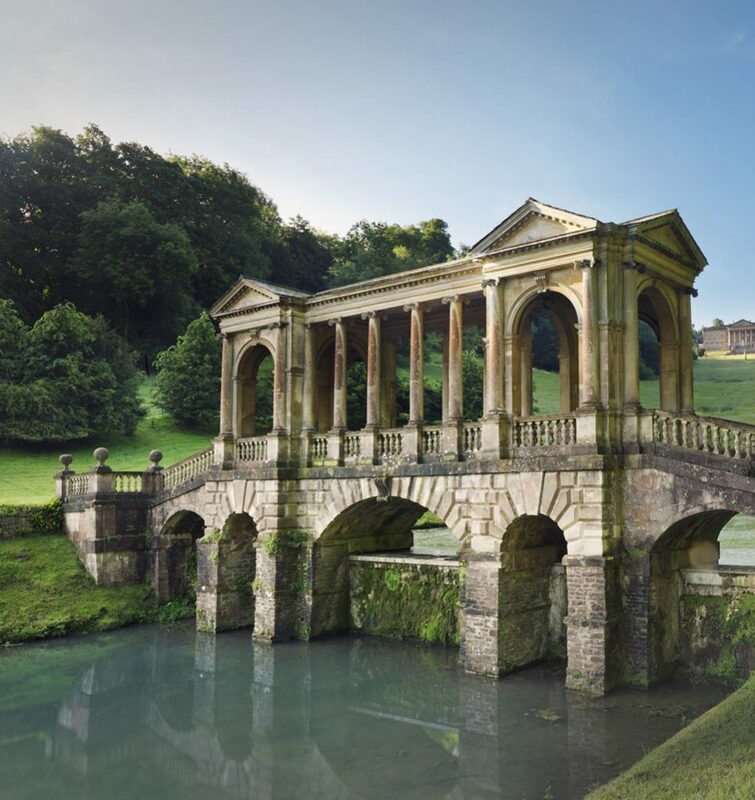 Head back towards the centre, taking time to visit the acclaimed Royal West of England Academy and the Bristol Museum and Art Gallery. 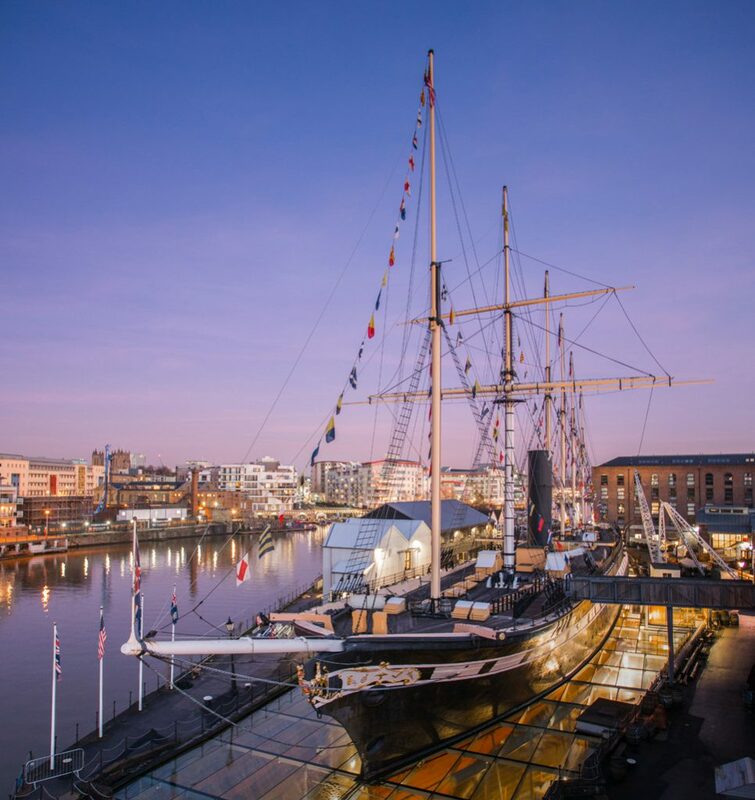 As the evening unfolds, wander along 18th-century King Street towards the historic Bristol Old Vic or try the dining, drinking and dancing on offer at the many converted boats – now brilliant restaurants and pubs – at the Floating Harbour.